Best Books to Read Before Seeing "Suffragettes"
Five years from now, every woman in America will be popping champagne to celebrate the centennial anniversary of the 19th Amendment: the woman’s right to vote. It seems like too long to wait to celebrate– luckily, we don’t have to, since the Suffragette movie is coming out on October 23rd of this year. Starring Meryl Streep and Carey Mulligan, this film isn’t about the American women we know so well, but instead about their badass British predecessors. So what are the best books to check out while we wait? 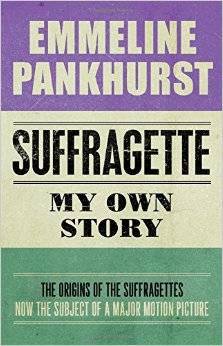 There’s no one better to tell the story of the suffragettes than the leader of the movement herself, Emmeline Pankhurst. Part of a veritable dynasty of women’s rights activists (her parents and daughters were politically active as well), Emmeline founded the Women’s Social and Political Union. The movement’s slogan, “Deeds, not words,” was taken to heart, changing the political landscape of Britain forever, and creating lifelong rifts within Emmeline’s immediate family. Her daughters have written accounts of the movement, but Emmeline’s experiences are the best start. 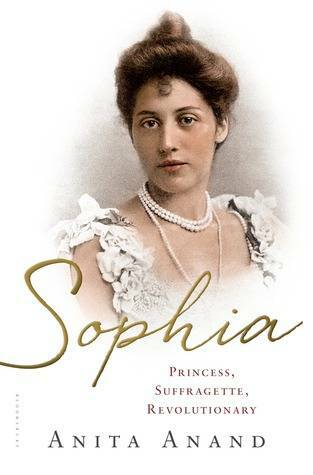 How have I never heard of Princess Sophia Alexandra Duleep Singh? This incredible woman– born in India of Indian, Ethiopian, and German descent– was raised in British Court as the goddaughter of Queen Victoria herself. Eventually she travelled to India in secret and returned with a whole lot of revolutionary ideas. 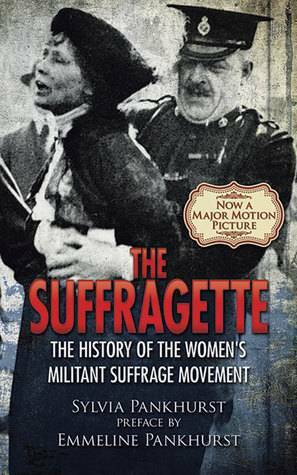 One of her many, many noble fights was for women’s suffrage. She’s seriously cool and worth knowing all about. Find out what one notable woman of color was up to during this historical moment. Chevalier is mostly known for Girl with a Pearl Earring, but she can of course turn her beautiful eye for detail to so many other periods. This novel is a story of two friends whose divergent backgrounds lead them to entirely separate lives– and, no spoilers, but the suffragette movement features heavily. Bathe yourself in historical and emotional detail with this novel. Maybe this is the one you read with your aunt before seeing the movie (if your aunts are cool like mine are). Never too early to get a young feminist socially conscious. 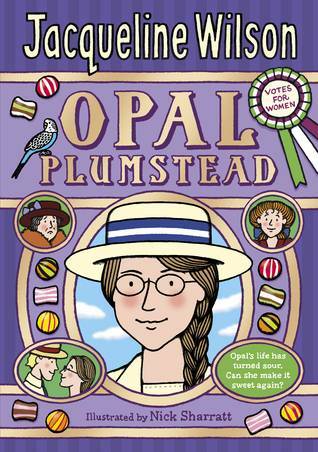 Told from the point of view of a young, intelligent British girl, this book imagines the historic moment of Emmeline Pankhurst meeting just such a person. Fun and moving, this book is great for 9-11 year olds (of either gender!). We live in a time of social upheaval– so why not choose the historical telling that examines the tactics and strategies used by these world-changing women? 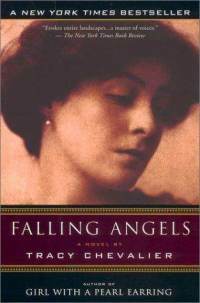 Written by Sylvia Pankhurst (Emmeline’s daughter), this book is the basis for the upcoming movie. It takes a harsher look at Emmeline than other sources, but its honesty is as brutal as the strategies it describes. Though she wasn’t on the front lines of the movement, Christina Broom was an integral part of the suffragette movement: she was the UK’s first female press photographer. This collection of her images demonstrates the importance of taking reporting into the streets, and celebrates an underappreciated and groundbreaking visual artist. There are so many options out there: pick up one of these books and learn a little something before Meryl and Carey hit the screen. We know you’re saying you intend to read up on your history– but promise us you’ll actually do it. Deeds, not words.